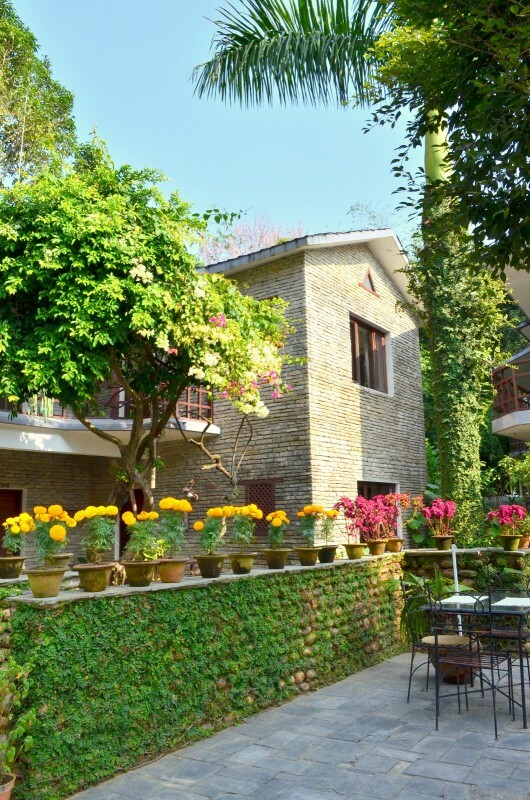 At Mum's Garden Resort we invite you for a peaceful and comfortable stay in our beautifully designed cottages made of hand-cut stone and surrounded by a lush green garden. 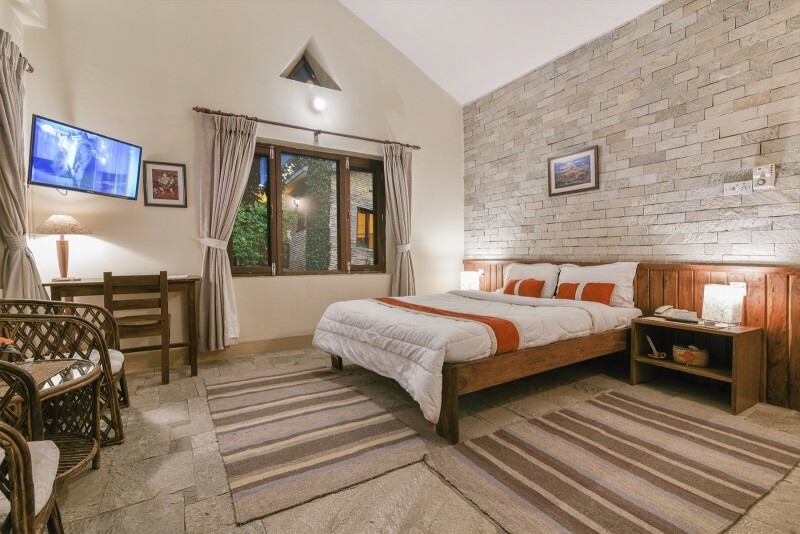 Our eco-friendly resort located in a peaceful area has 12 deluxe rooms with attached bath and balcony to make your holiday in Pokhara enjoyable and memorable. 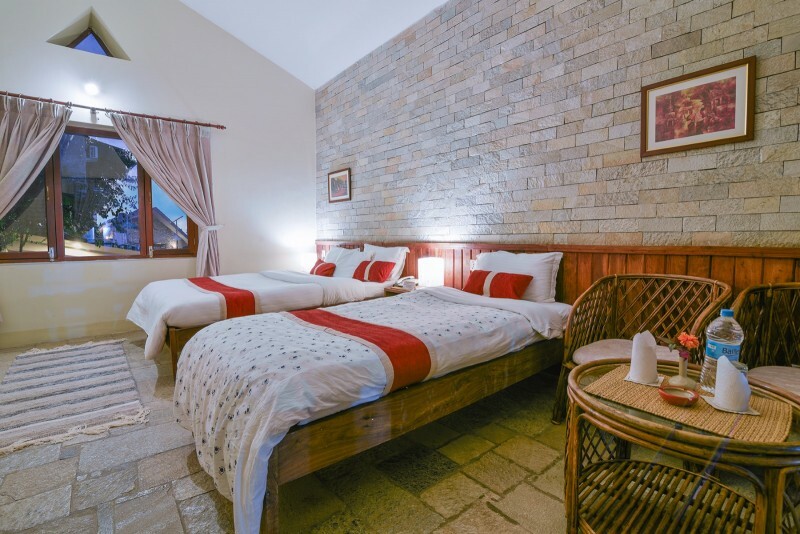 Mum's Garden Resort is a family-friendly botique resort in Lakeside Pokhara and as soon as you enter our premises, will impress you with the perfect blend of modern and traditional styles of our small bungalows finished with special hand-cut stones. 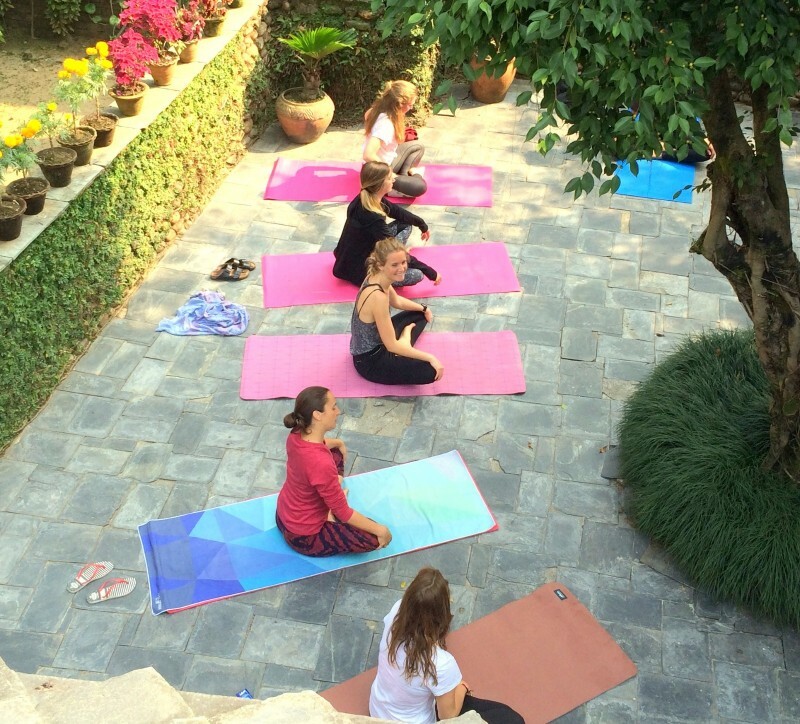 We have ample space for you and your kids to allow more freedom for your entire family. Our in-house restaurant serves Nepalese, Continental, Indian, Chinese and Japanese dishes. You can even enjoy your teatime in the lovely Garden Cafe. 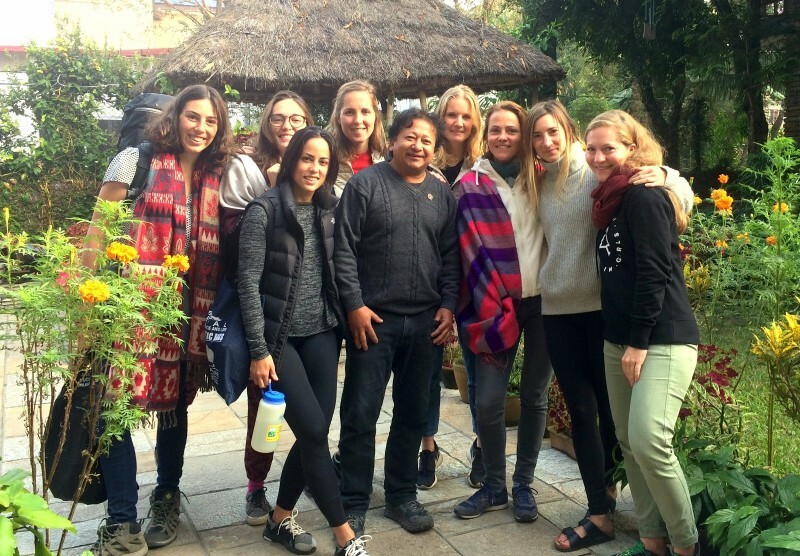 Read more about us or check out our room rates and reservation page. © 2018 Mum's Garden Resort. All right reserved.